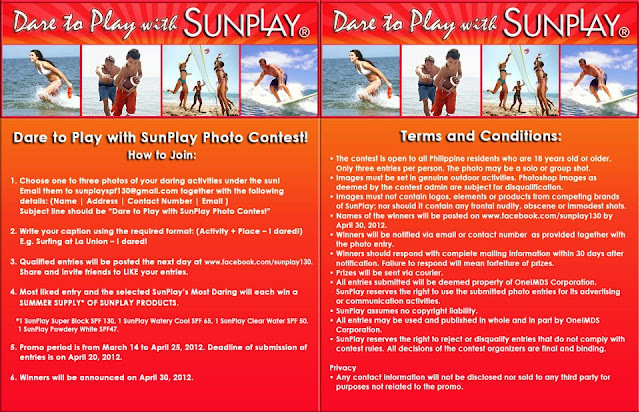 The Coolest Sunblock in Town: SUNPLAY's SPF 130! Finally! HALLELUJAH! A sunblock with the highest sun protection is now out in the market! I'm seriously doing the happy dance. You all know how I hate the sun coz I get dark within 5 minutes of sun exposure. 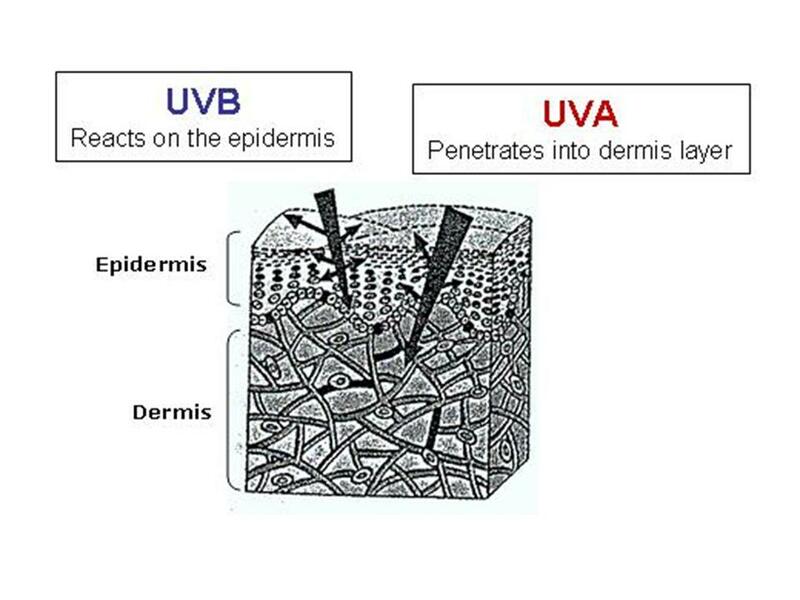 I'm sure you all know how harmful the sun's rays are to our skin. It could cause great damage on our skin causing wrinkles, freckles, sun burn, skin inflammation or even cancer (yikes!). 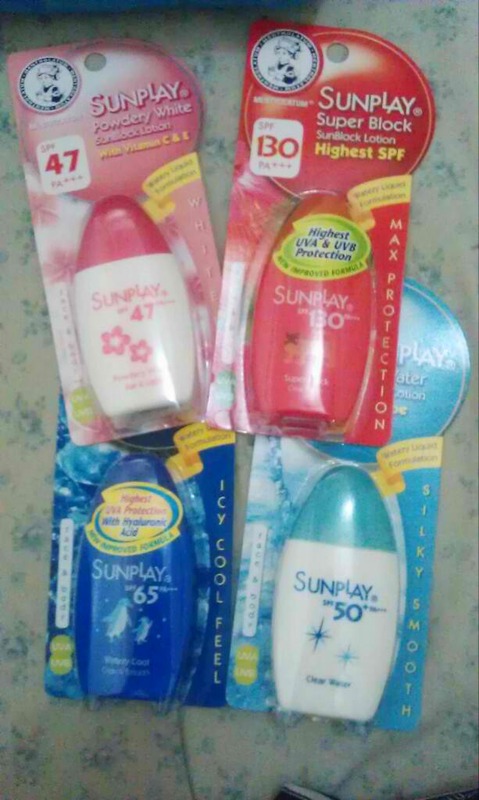 So I'm happy to share with you guys my latest sunblock discovery--SUNPLAY!!! It's waterbased, so it's not sticky or it doesn't feel heavy when applied. I love! Different SPFs for your liking! Used it at our mini swimming party at Sarah's condo last Saturday. Love it!